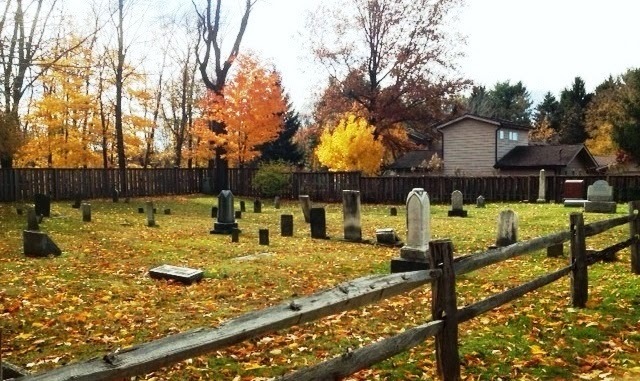 “Find A Grave” To Hold a “Global Cemetery Meet Up” on October 18, 2014 | "Limesstones"
“Global Cemetery Meet Up” for Saturday, October 18, 2014. Click HERE to learn more about how to participate. This entry was posted in Cemeteries, Photographs and tagged Cemetery, Cemetery Preservation, Find A Grave, special event, upcoming event. Bookmark the permalink.